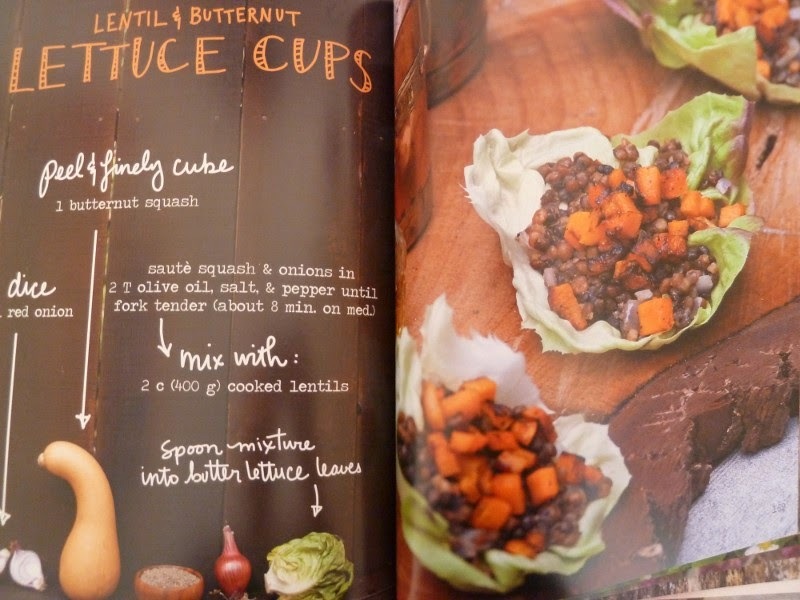 There's nothing better than a spot of cooking motivation to start off the new year well. And boy, do these two recipe books deliver! 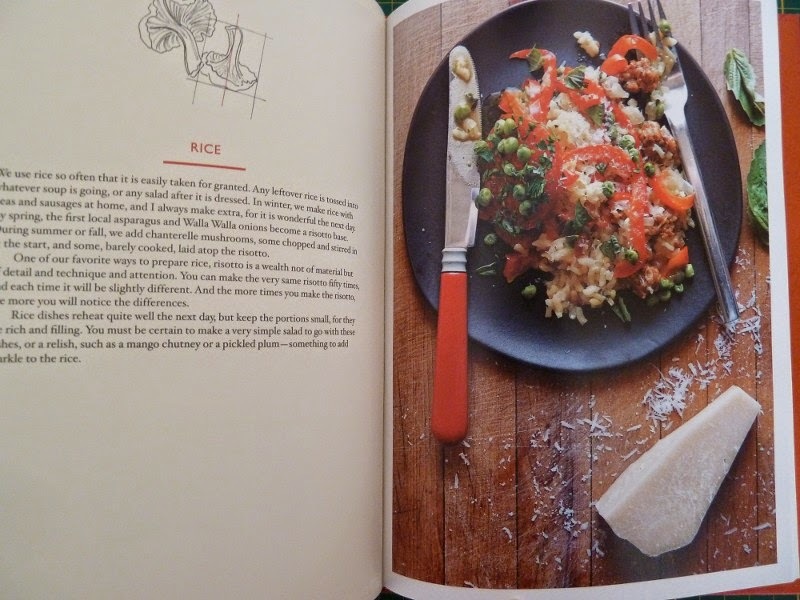 This book is a visual feast of vegetarian recipes, with each recipe visually represented not only with a photo of the finished product, but also of the ingredients. 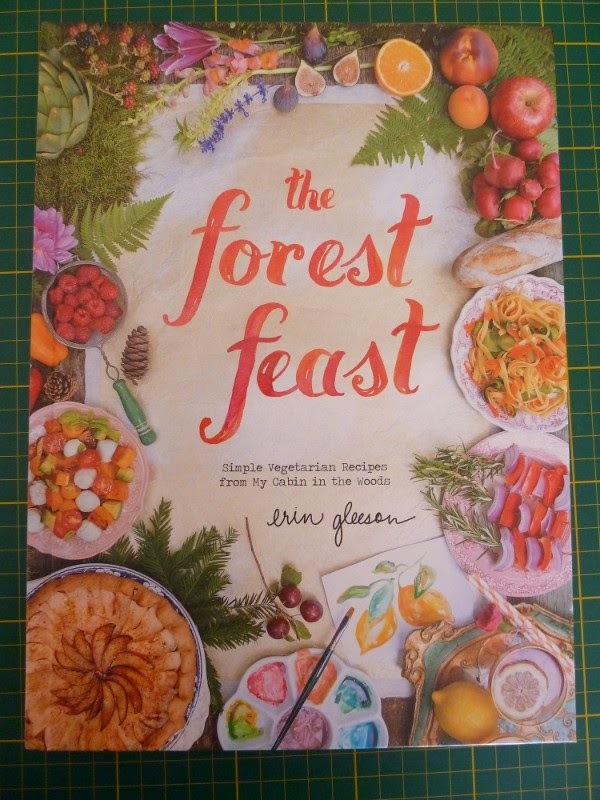 The quirky layout and imaginative recipes will have you coming back again and again to these pages. 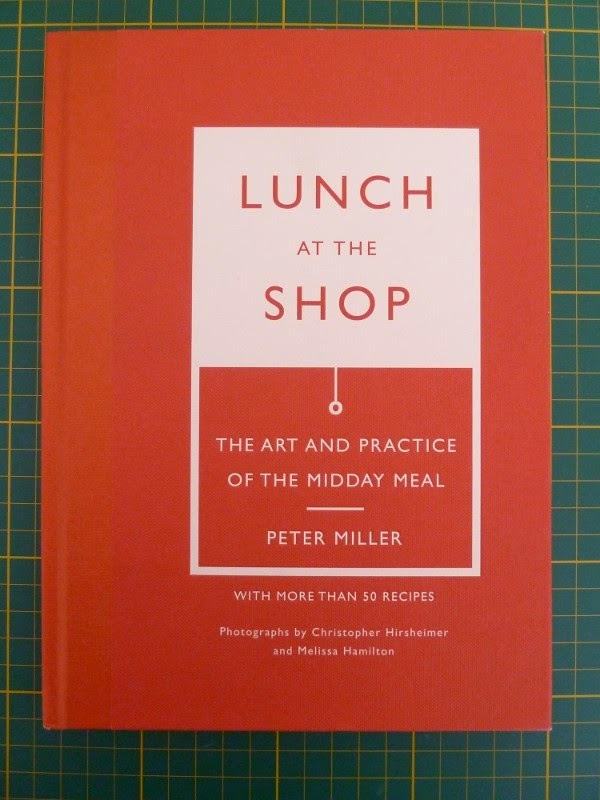 This is an extremely orderly book, written by a book store owner who decided to make lunch a daily habit, shared in preparation and enjoyment with his staff and co-workers. Peter Miller's structured writing and nuanced descriptions of luncheons, no matter how simple, make each and every one sound like a feast. "...Lunch is important. It is, in a way, the good part. It is the separation between the front of the day and the back, a narrow strip between stretches of work. Talking and sitting with others allows us to leave the pencil, or the laptop, or the phone and enjoy a break. We can get back to work in a few minutes, revived.